Keanu Reeves is back Friday, February 10, 2017, but how is he gonna follow up the innovation that the first movie in the new franchise brought to the table? 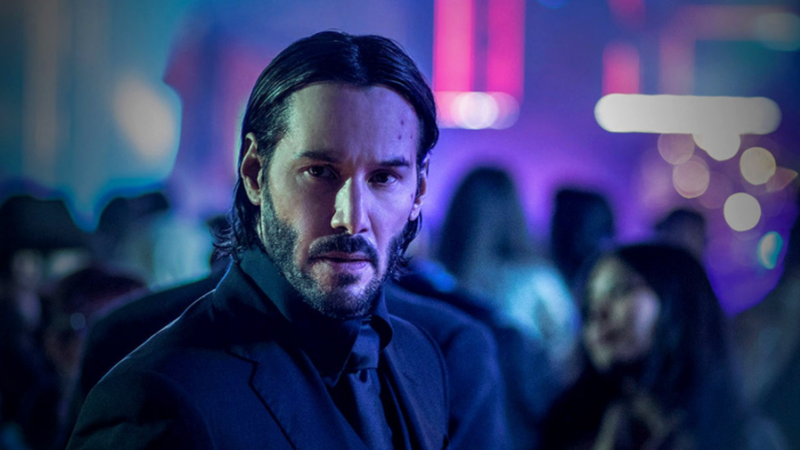 Simply put Wick fans, don’t fret: this whole trilogy is looking to be the actor’s second coming of The Matrix (in terms of epic scale, not story, also a nice surprise of an easter egg for Neo and ahem fans). To remain spoiler free, short & simple: the movie is similar to Star Wars Episode VII: The Force Awakens, in that it plays it safe by being a movie that has a lot in common with the original, so that not to dissapoint the die hard fans and cult following, and dissappoint it does not. Everything the first one had, number 2 does, no greater, no less, only subtracting the nuance of the first experience. Cinematography: top notch and just as colorful as the first, maybe even more of it, superb film production 10/10. Action: possibly more over the top, but mostly new versions of the original scenes, new kills, improved guns, and the same classy, stylized choreography (reminiscent of a modern day adaptation of James Bond that goes more gritty than classy, though doesn’t lack intelligent, tactical etiquette in any of its methods, 10/10. Story: Same vengeance story, new characters, new thrills, 8/10. Overall: 8.9/10, because it only feels one notch lesser than John Wick, because it didn’t have the element of surprise like number 1. Other than that, this was and always will be one of the better sequels of all time (though, sequels aren’t known for improving on the originals, except for the universally accepted, even better than the first, The Dark Knight). Original in more than enough ways to remain fresh and continue to grow. The anticipation for the final episide of the trilogy begins as soon as the credits roll. The stakes somehow evolve.